Memorial Hermann Medical Group (MHMG) Katy provides highest-quality primary care for patients in the fast-growing Katy area. Our family medicine specialists focus on precise diagnosis and up-to-date treatment, but the heart of our medical practice is caring and empathetic relationships with patients of all ages – newborns to seniors. Dr. Rocio D. Allison earned her medical degree from the Universidad Colegio Mayor de Nuestra Señora del Rosario in Bogotá, Colombia, and completed her residency in the Memorial Family Residency Program in Houston. Board certified in family medicine, Dr. Allison is experienced in caring for patients in both hospital and outpatient settings. 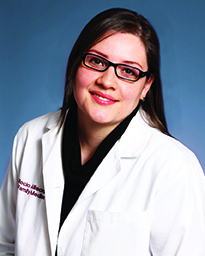 Her clinical interests include healthcare for all ages, dermatology, skin-cancer prevention and well-woman exams. She is fluent in Spanish. Dr. Indira Vanguru earned her medical degree from Guntur Medical College in India. She completed her family medicine residency at Natividad Medical Center, in Salinas, California. Board certified in family medicine, Dr. Vanguru treats patients of all ages. Among her primary clinical interests are women’s health and managing hypertension, diabetes and high cholesterol. 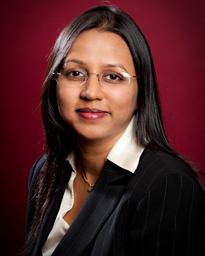 She is experienced in treating patients of varied cultural backgrounds and speaks Telugu, Hindi and Spanish. Dr. Benedict Ifedi received his medical degree from Baylor College of Medicine in Houston. 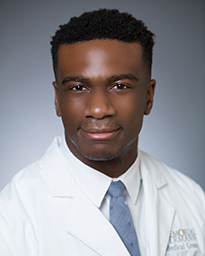 He went on to complete his family medicine residency at Memorial Family Medicine Residency in Sugar Land, Texas, where he also served as chief resident. Afterwards he completed a fellowship in sports medicine at Bayfront Health in St. Petersburg, Florida. Board certified in family medicine and sports medicine, Dr. Ifedi treats patients ages 5 and older. He provides care for sports-related injuries, such as strains, pulls and concussions, as well as wellness and preventive medicine. 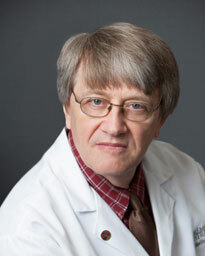 His clinical interests include management of chronic diseases, exercise medicine and physical activity. Dr. Kalpesh Thakkar received his medical degree from Texas Tech University School of Medicine and completed pediatric residency at the University of Texas Medical Branch and GI fellowship training at Texas Children’s Hospital/Baylor College of Medicine. 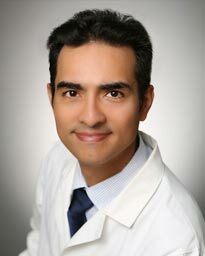 Dr. Thakkar provides highly personalized care for patients from newborns to 18. His patient – care approach is based on active listening and education. He sits down with his patients and their parents, listens to their concerns and together, determines a solution with a tailored treatment plan. Terri Alvarez, MSN, RN, FNP-C is a family nurse practitioner serving patients ages 4 and up. A graduate of the University of Texas Medical Branch and the University of Texas Health Science Center in Houston, Terri Alvarez became a nurse practitioner after being personally influenced by those who cared for her when she had an illness as a teenager. Memorial Hermann Medical Group (MHMG) Katy is conveniently located on the Katy Freeway (Interstate 10), just west of the Grand Parkway (Texas 99). The office can be accessed from the I-10 frontage road or Mercantile Parkway off the Grand Parkway. Memorial Hermann Medical Group (MHMG) Katy is conveniently located on the Katy Freeway (Interstate 10), just west of the Grand Parkway (Texas 99). The office can be accessed from the I-10 frontage road or Mercantile Parkway off the Grand Parkway. Surface lot parking is available at the location.